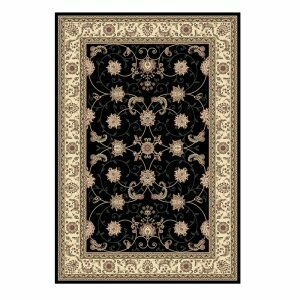 These traditional area rugs will look classy in any room. 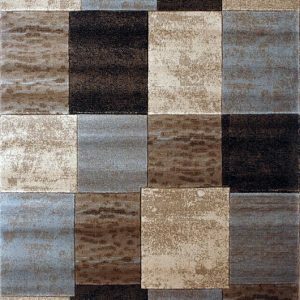 These rug come in a variety of colours and sizes. 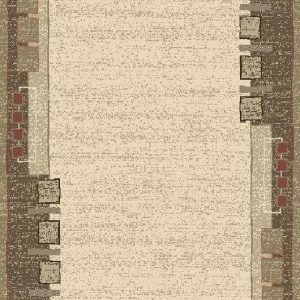 We carry the widest selection of area rugs at the best prices. 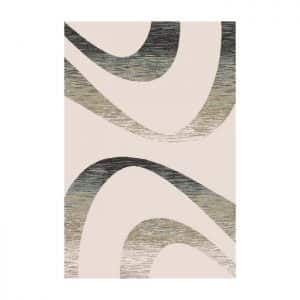 This patterned area rug grabs your attention when it is placed in any room. 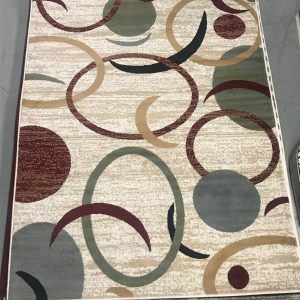 These rugs come in various sizes and colours. 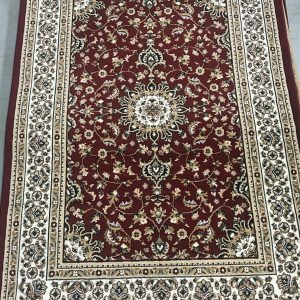 100% polyproplyene heatset yarn 12 mm pile height hand carved 630,000 points / sq. 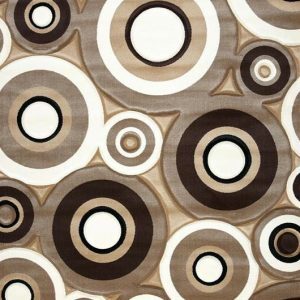 metre We carry the widest selection of area rugs at the best prices. Come check us out. 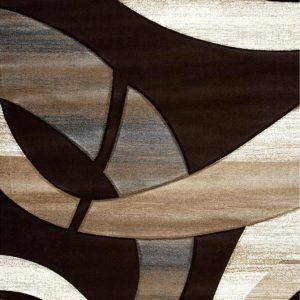 Each piece features a complex pattern with contrasting colors. 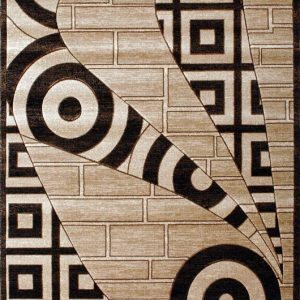 These area rugs come in various sizes and colours. 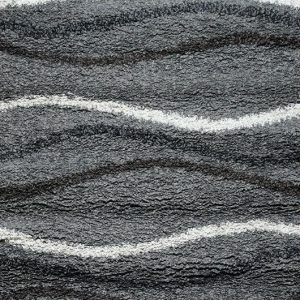 100% polyproplyene heatset yarn 12 mm pile height hand carved 630,000 points / sq. 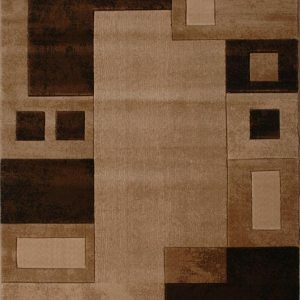 metre We carry the largest selection of area rugs with the best prices. 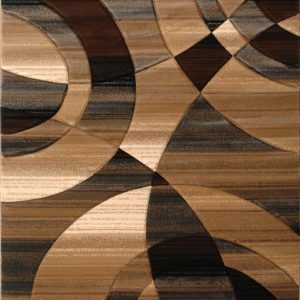 These stylish and sophisticated rugs come in various sizes and colours. 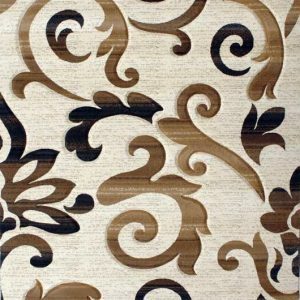 100% polyproplyene heatset yarn 12 mm pile height hand carved 630,000 points / sq. metre We carry the widest variety with the best prices in the Niagara Region. 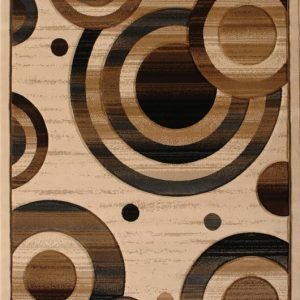 This Contemporary 5x8 area rug has a mixture of oriental and modern design and will blend in perfectly with any home. 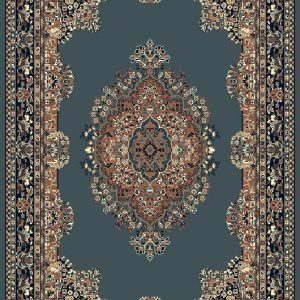 We carry the widest assortment of area rugs with the best prices in the Niagara Region. Come check us out. 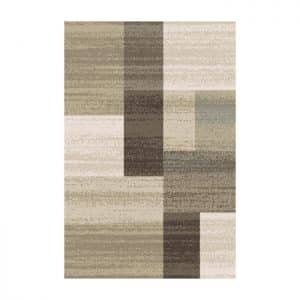 This 7 x10 Italia rug comes in different colours and will match any décor. 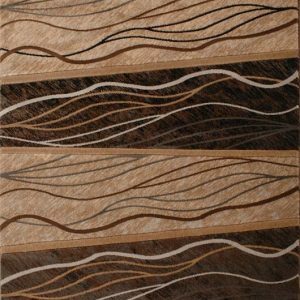 100% polyproplyene heatset yarn 12 mm pile height hand carved 630,000 points / sq. 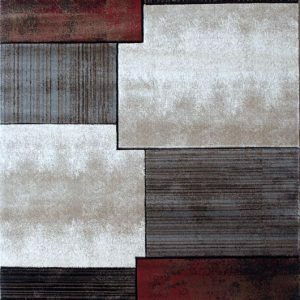 metre We carry the widest selection of area rugs at the best price. 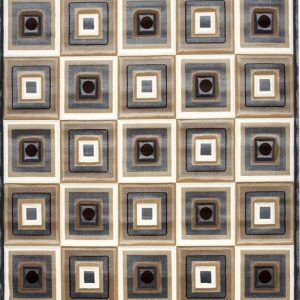 This beautiful weaved 8x11 Area rug consists of multicolored 100% Olefin Yarn that is hand carved and heat set. 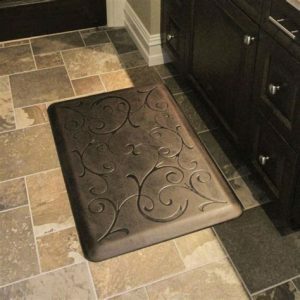 This rug is also available in other sizes. 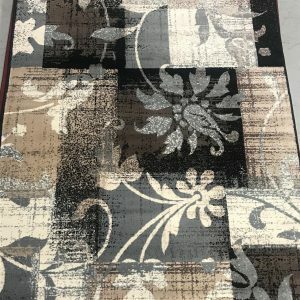 Come check us out. 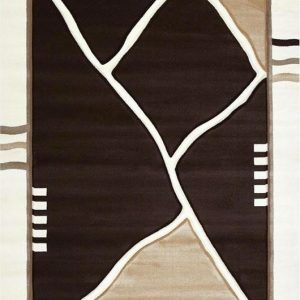 We carry the largest selection of area rugs in the Niagara Region with the best prices.